URWERK watches have a strong reputation. They are rare, technically advanced, elaborate to the point of complexity, and classy. 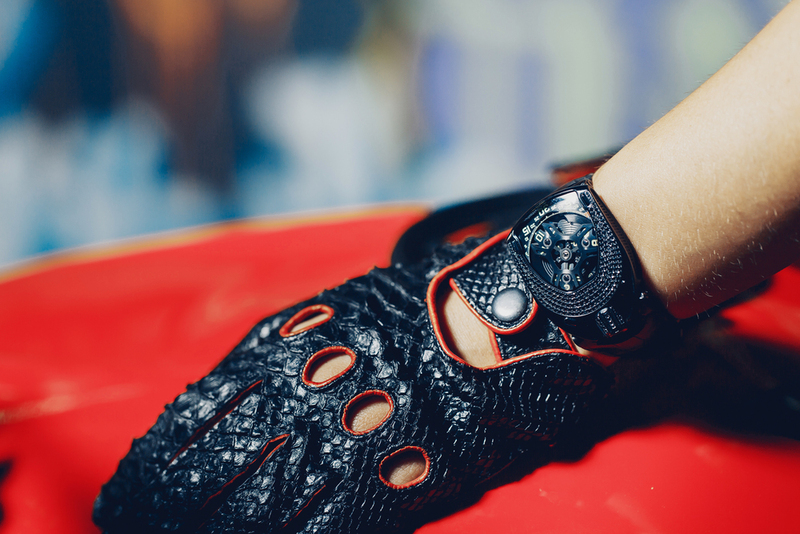 Yet URWERK watches have lacked in femininity - that is - until now. 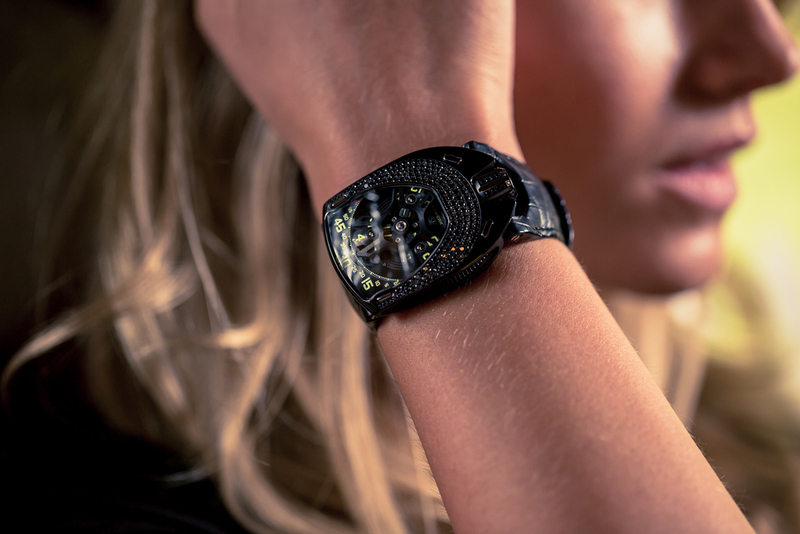 The new URWERK watch, the UR-106, is the first from the independent brand that is made for women. Elegant slender and graceful, it shows the sensitve side of URWERK's nature. 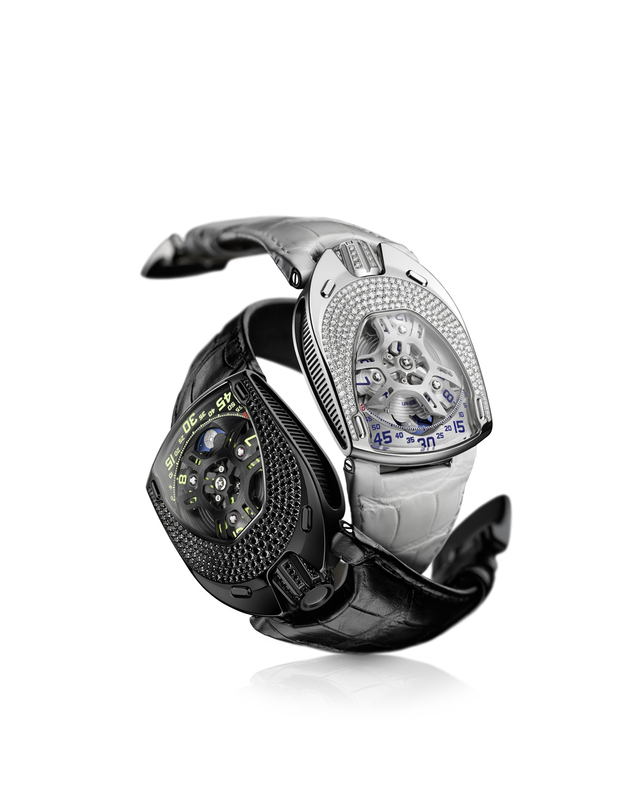 For you, ladies, URWERK unveils the UR-106 "Lotus". “We never made watches for men and watches for women because we never thought in those terms when we put our ideas down on paper. We thus embarked on a stylistic exercise that was unprecedented for us. Geneva Seal Fine Jewelry & Timepieces, a Chicago watch and jewelry boutique is the ONLY Authorized Dealer for URWERK in Illinois.